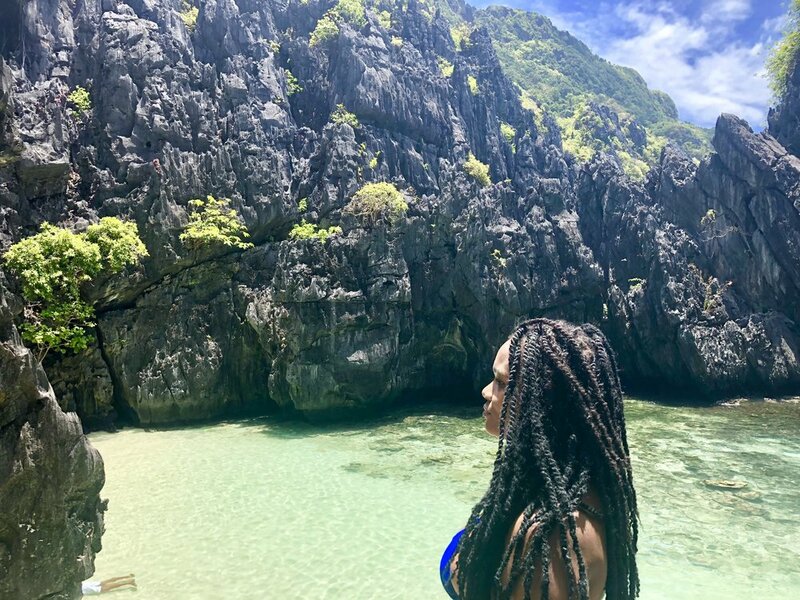 During my solo trip to The Philippines, El Nido was the last stop. I arrived in El Nido via the fast ferry from Coron. Most places will say this ride is about 3-3.5 hours. I assume it depends on the tide and current because my ride was 4+ hours. You can purchase your ticket to the fast ferry anywhere in Coron for 1,760 piso’s. 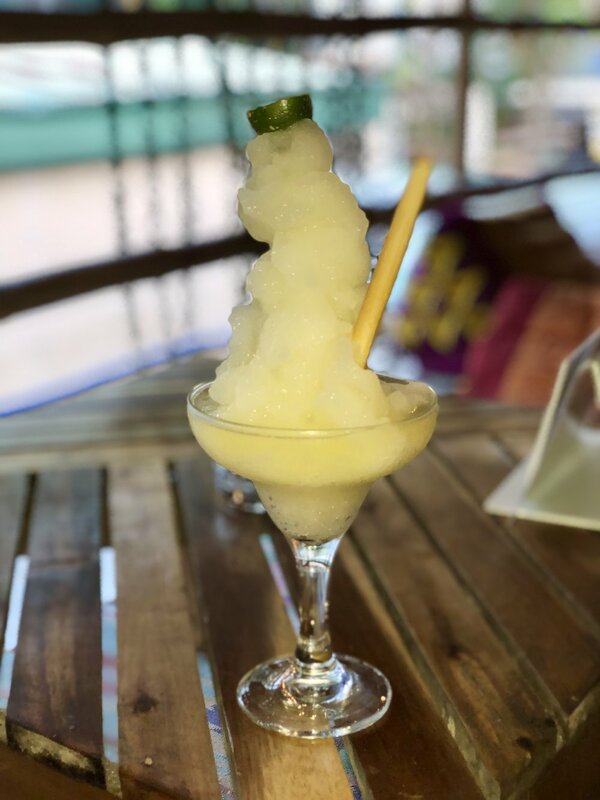 While visiting El Nido I also had my first experience of ‘travel burnout’. I’ve read about it in other blogs and didn’t think it was a real thing. Oh it’s a real thing for sure! 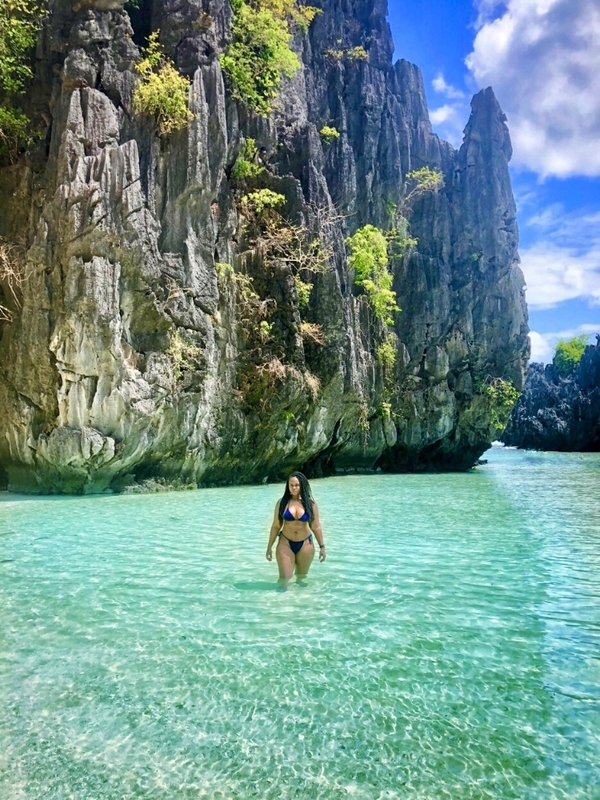 Between the 12 Hour time difference, hardly getting any sleep (I slept about 3-4 hours at a time), and completely immersing myself in every thing I wanted to see, it’s safe to say when I arrived in El Nido I was completely wiped out. For the rest of my time I kicked back and relaxed in places that were close to my hotel. 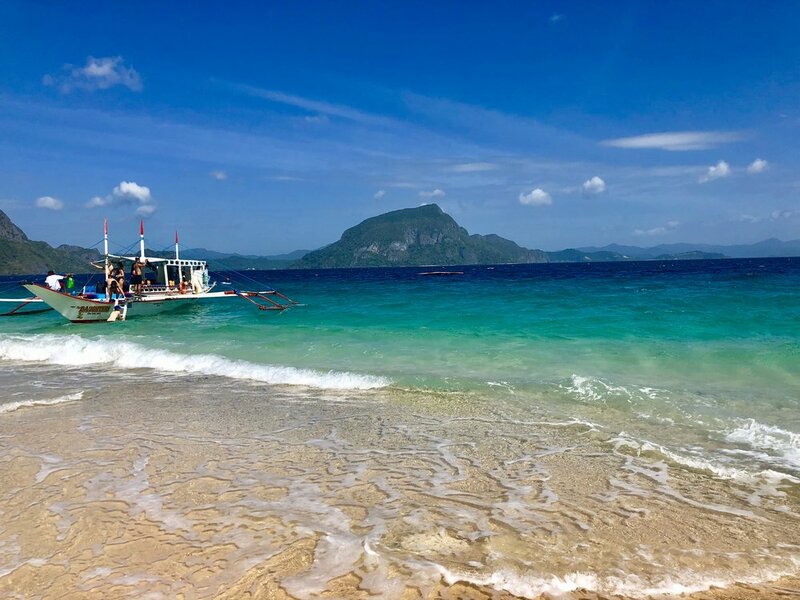 Tour ‘C’ of El Nido - El Nido has some beautiful beaches and island excursions so it’s important to take one of these tours and see what it has to offer. I chose tour C. These can be purchased anywhere on the street and even at most hotels. I chose this one because it seemed to be the most relaxing of the tours available. 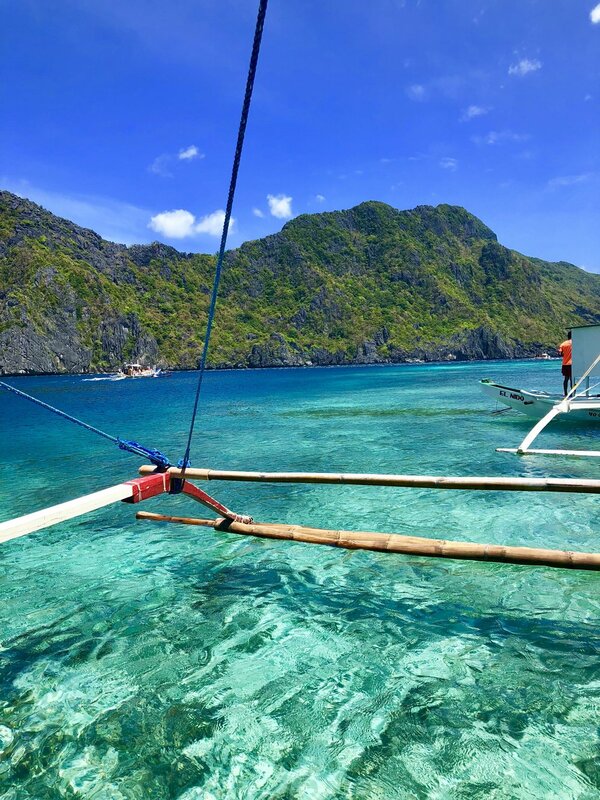 We took a boat to a few different beaches (that are actually hidden and you need to swim to get to) as well as some of the corals for snorkeling. I was served a good lunch and drinks (included in the price). Be sure to have water shoes as they are needed for excursions. Rooftop Bar: A nice space that I wish existed in NYC. New York is full of rooftop bars but this one was much different. 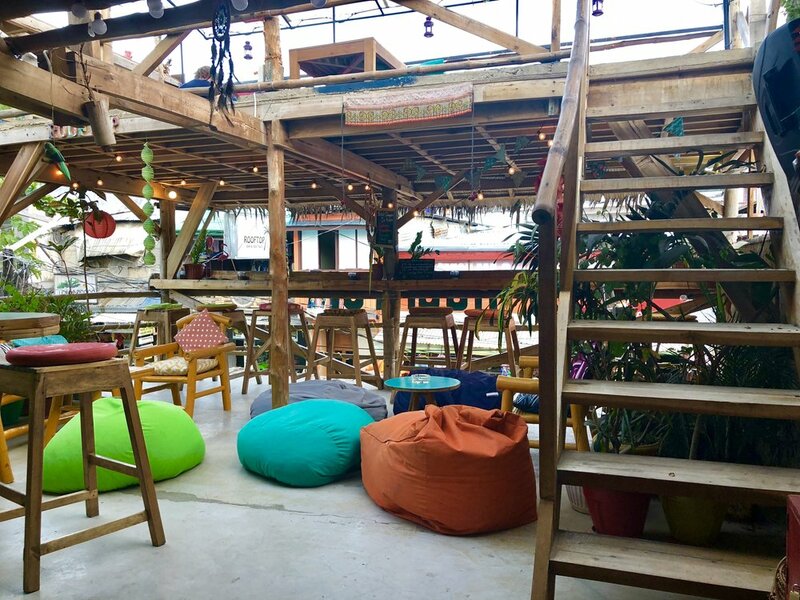 Rather than typical bars and tables there are bean bag chairs and pillows throughout the entire venue. 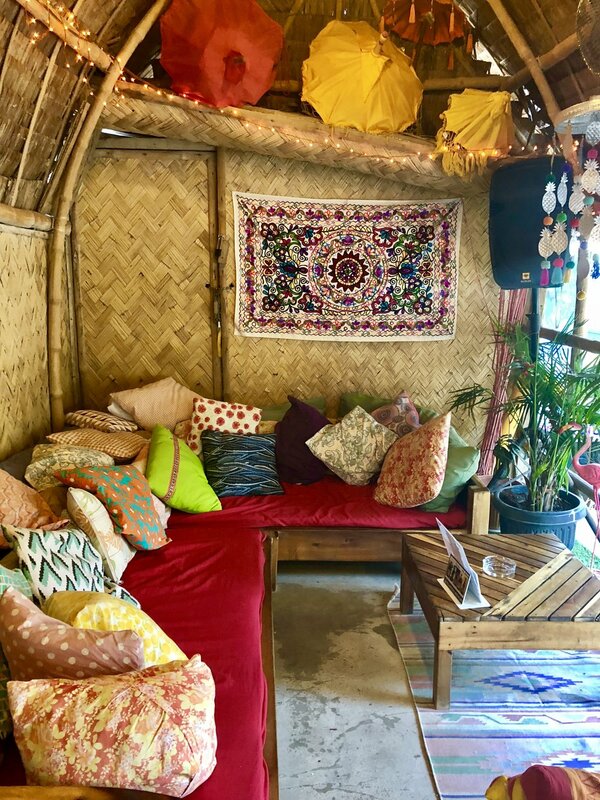 The music is more relaxing and gives a summer beach house vibe. 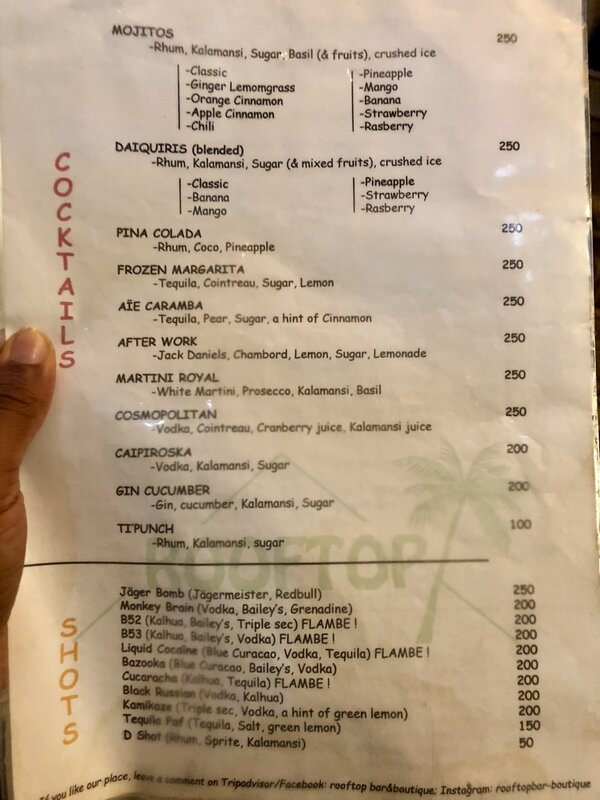 The drinks were great and very reasonably priced. 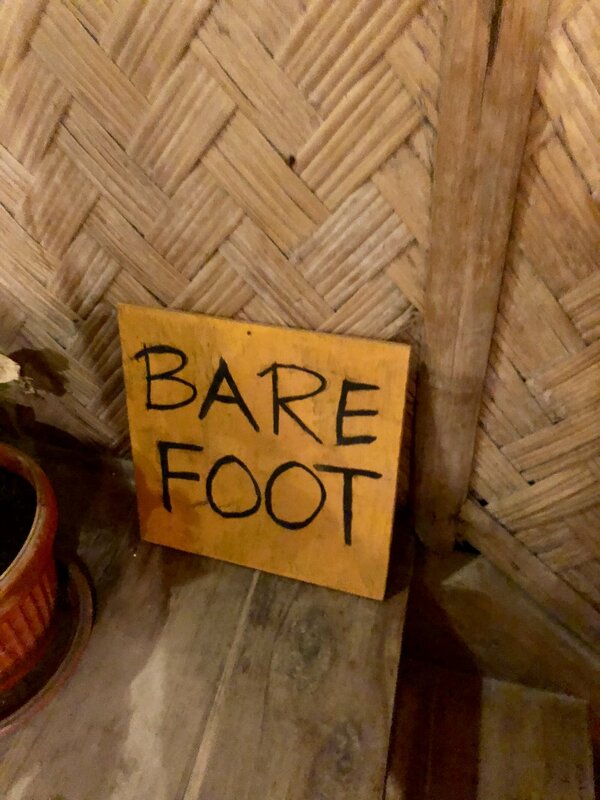 What intrigued me the most about this place was not just the relaxing vibe, but the fact that you are not allowed in with shoes on which pretty much forces you to do the unthinkable which is be comfortable at a bar. 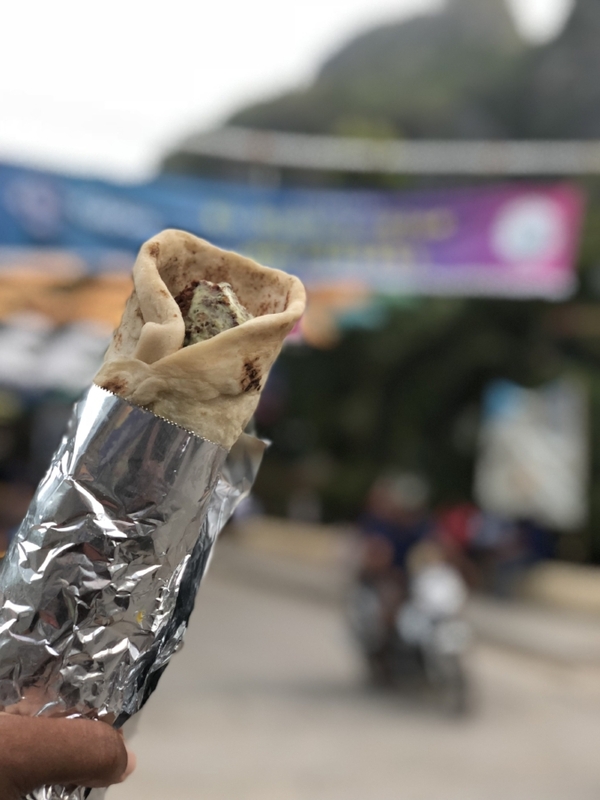 Falafel Stand: I usually blog about a particular restaurant that I like but I couldn’t get enough of this little Falafel stand. Falafel is a favorite plant based dish of mine. The best I ever had was in Cairo, Egypt but this little stand stole that title. Night Scene: El Nido has a lively night scene with lots of bars and music. 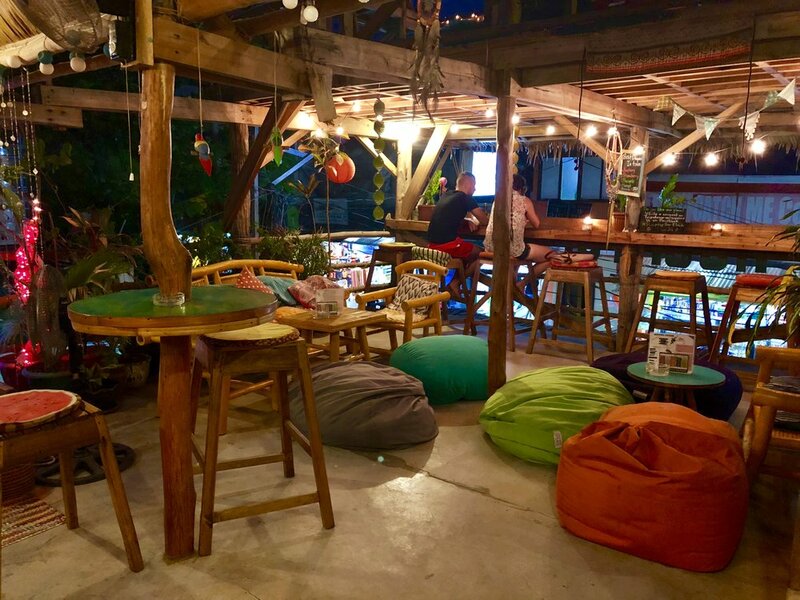 There is a Strip of ground bars and restaurants as well as beach bars. 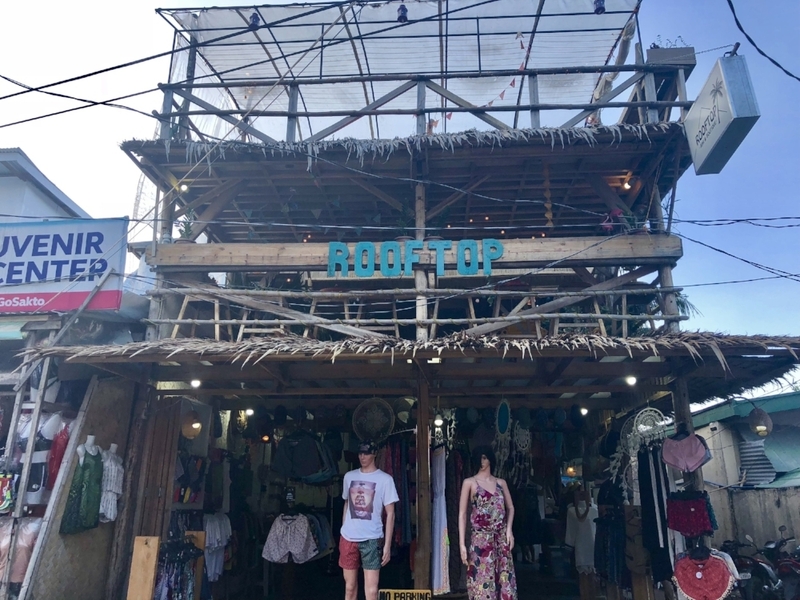 I also found a few souvenir shops, juice stands and my personal favorite, massage parlors. Local Presence: Usually when I’m traveling in touristy areas, I don’t see a large presence of locals unless they are working in the area as a taxi driver, waiter, etc. 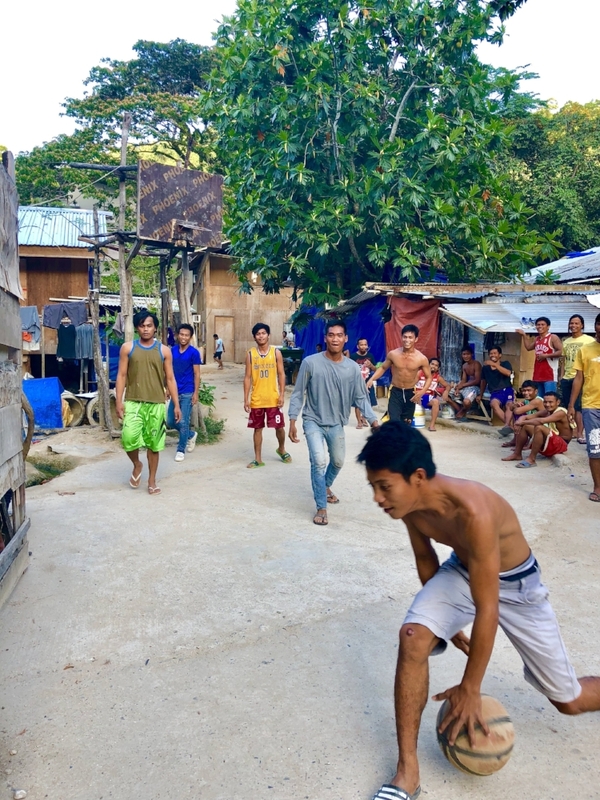 I noticed that in El nido, a lot of locals actually hang out in the area. This gave the area a very authentic feel as opposed to a typical “tourist trap”. Safety: Just about every thing was in walking distance from my hotel. It was perfectly safe to walk around at night alone. As a woman traveling solo it’s important for me to feel safe. When I didn’t feel like walking, I quickly grabbed a tricycle to take me where I needed as they are easily accessible and very cheap for a ride. 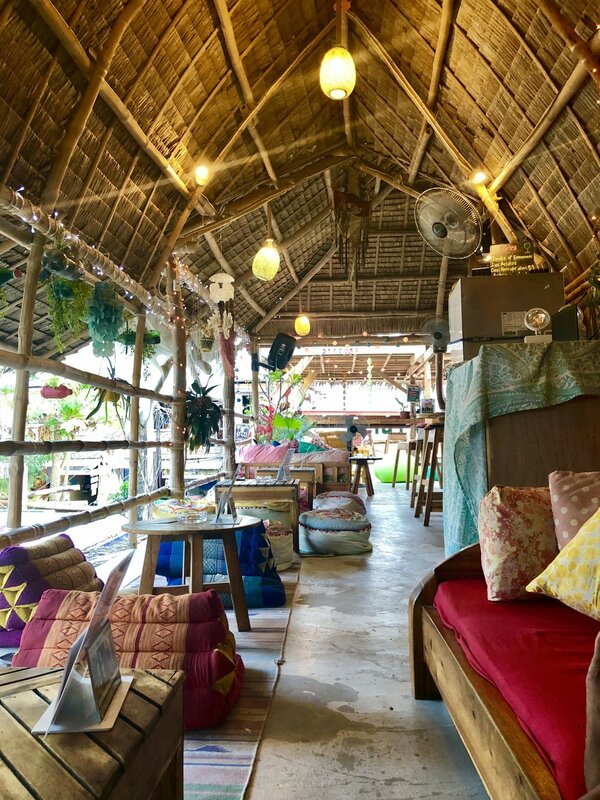 From my visit to El Nido I learned that it’s a bit unhealthy to constantly be on the move even if you’re having a great time. Your body is just like any other machine and needs rest for optimal performance. 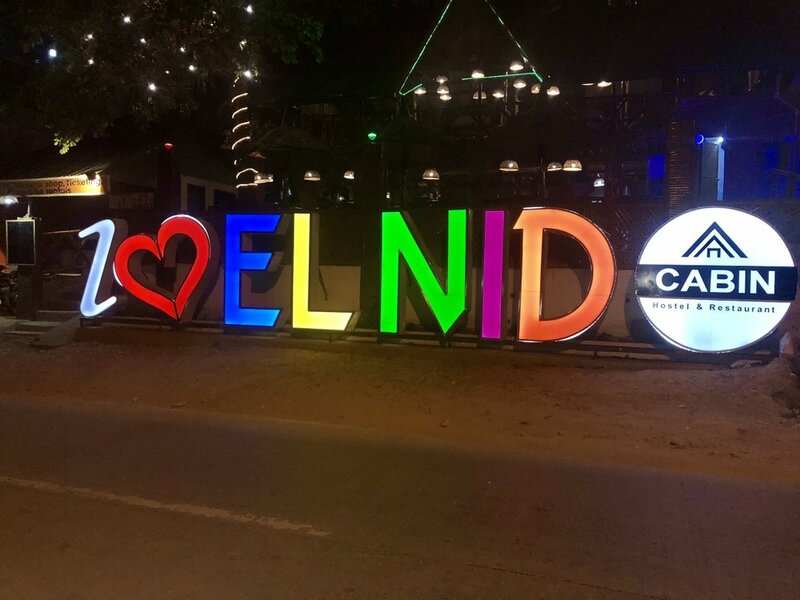 Because of this I was a bit disappointed for not being able to take in as much of El Nido as I would like. Going forward In my travels I will keep this pivotal lesson with me and explore at a more healthier pace and listen to my body when it needs to breathe and reboot.